Welcome to your new home! 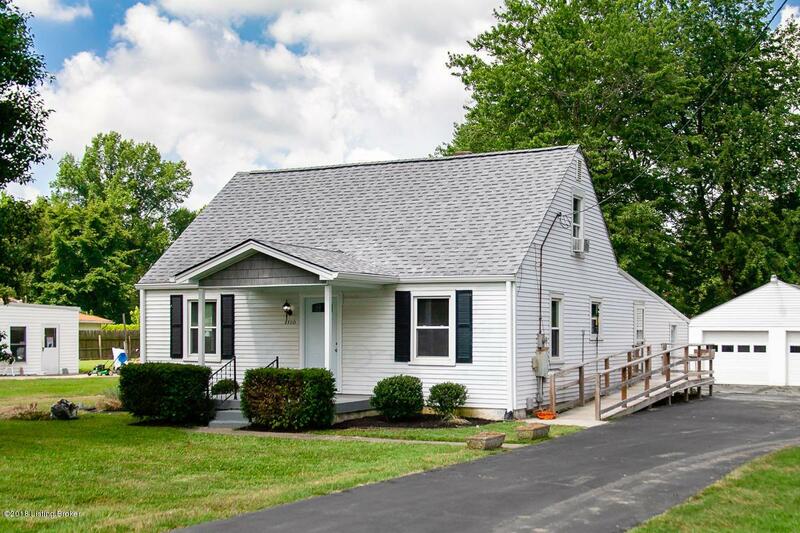 Fully renovated home with brand new kitchen with custom cabinets, granite counter tops and all new appliances. The kitchen, laundry and master suite bath have all new tile and fixtures. The home is freshly painted throughout with new carpet in the upstairs bedrooms and master suite area as well as refinished hardwoods in the original section. Seller is offering an HMS Home Warranty with the property. Note: listing agent has an interest in the property.